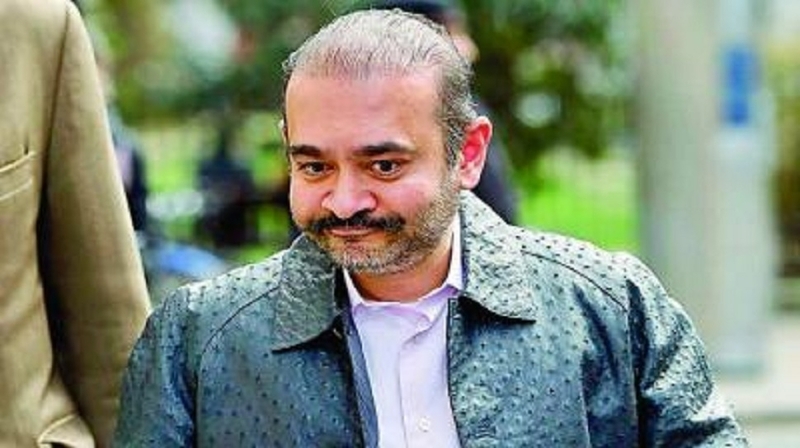 FUGITIVE diamond merchant Nirav Modi, undergoing extradition proceedings in the UK, intends to appeal for bail in the UK High Court after a second bail application was rejected by a lower court in London last week in the USD 1-billion Punjab National Bank (PNB) fraud and money laundering case. The Crown Prosecution Service (CPS), which represents the Indian authorities through the extradition process in the UK courts, said the 48-year-old intends to appeal against Judge Emma Arbuthnot’s decision to turn down hisbailpleaattheend of a hearing at Westminster Magistrates’ Court last Friday on the ground s that there was a“substantial risk he would fail to surrender”. “Mr Modi intends to appeal his bail decision, but he has not yet submitted the appeal,” a CPS spokesperson confirmed on Tuesday. The diamond merchant, who has been behind bars at HMP Wandsworth in south-west London ever since his first bail application was rejected on March 20, can apply for a High Courtbailappealatanytimeuntil hisnextremandhearingonApril 26.However, his legalteam must give theCPS48hours’ noticeand the bail hearing must be listed within 48 hours of the appeal being lodged inthe higher court. “We are not making any comment at this time,” Modi’s solicitor Anand Doobay said, in reference to plans for a bail appeal application.Itremainstobeseen how Modi’s legal team is able to further bolster the bail application after Chief Magistrate Arbuthnot ruled that 1 million pounds offered as security for bail as well as the offer to meet stringent electronic tag restrictionsontheirclient’smovements, “akin to house arrest”, were not sufficient to convince her that he did not pose a flight risk. “This is a case of substantial fraud,withloss toa bank inIndia of between USD 1-2 billion. I am not persuaded that the conditionalbail sough twill meet the concerns ofthe Government of India in this case,” the judge noted. The court was told that Modi’s son, who had been at a school in London, had now left for higher studies in the US.